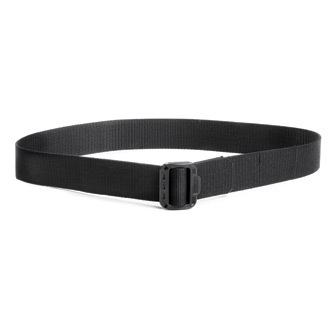 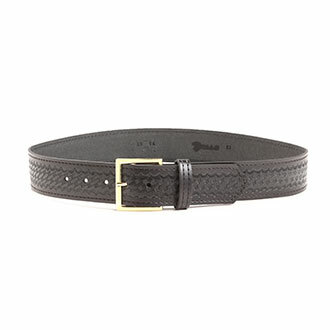 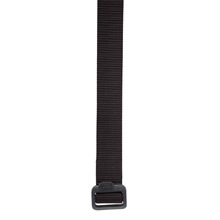 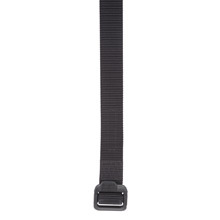 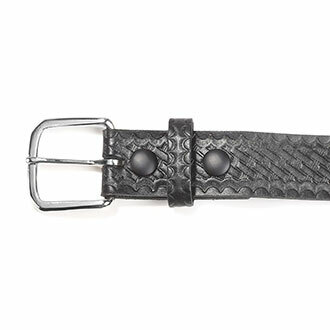 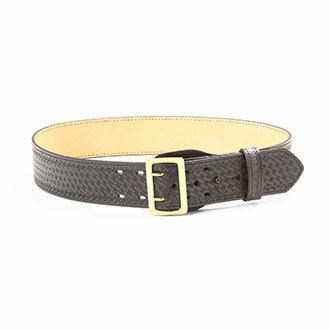 Quartermaster is a leading purveyor of duty belts for the public safety professional. 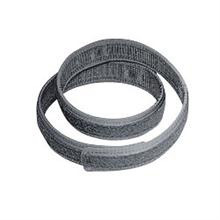 Leather belts and nylon/synthetic belts from top manufacturers give you the excellent craftsmanship and operator features that you need to do your job. 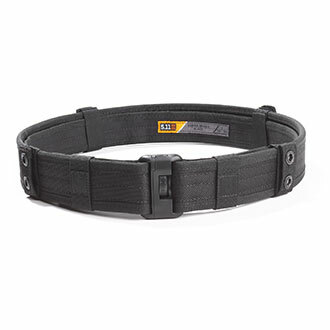 Leading brands include LawPro, 5.11 Tactical, Bianchi, DutyPro and Galls.